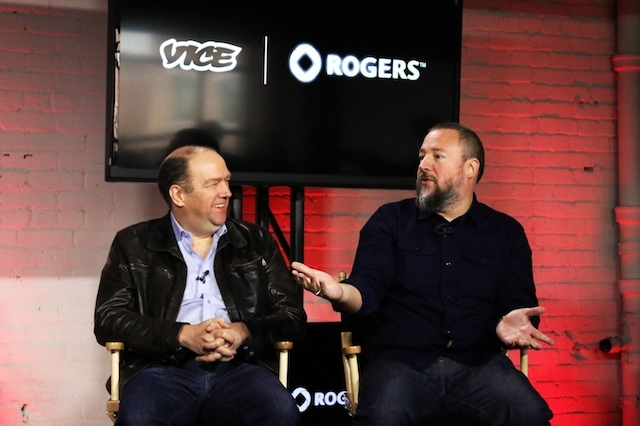 While it remains unclear what the decision means for the broader partnership between the two, Rogers Media has informed its partner Vice Media Canada that it will no longer financially support the Viceland television channel, The Globe and Mail is reporting. Leaving the station’s future in Canada uncertain, Rogers will cut off its funding early next year, according to multiple sources familiar of the matter. Rogers owns 70 per cent of Viceland Canada while Vice owns the remaining 30 per cent, according to filings with the broadcast regulator. The station posted a loss of $2.49-million for the 12 months ended Aug. 31, 2016, based on the most recent CRTC data available. Citing a person with direct knowledge of the decision, the publication claims that Viceland Canada’s ratings are low and that it is losing money, which is why Rogers has given Vice an advance notice that it will no longer support the venture. Meanwhile, Rogers Media spokeswoman Andrea Goldstein has said that the company does not comment “on rumours and speculation”, whereas Vice Media spokesman has also declined to comment. 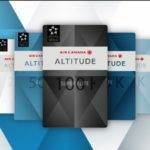 Last year in June, Rogers said it was adding six new shows to the Canadian channel, including the network’s first scripted series, Nirvanna The Band The Show. The channel brought in $787,000 in advertising revenue that year, although subscriber fees saw a 19% decline.